Odisha Chief Minister Naveen Patnaik on Thursday requested Prime Minister Narendra Modi to set up a hub of Tata Memorial Centre here for the treatment of cancer patients. 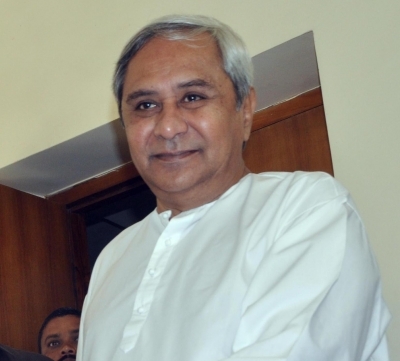 In a letter to the Prime Minister, Patnaik said the state government would provide all necessary support if the Department of Atomic Energy sets up the centre at Bhubaneswar. “In view of the emerging role of Odisha in providing medical care, it would be helpful to have a hub of the Tata Memorial Centre in Odisha. This will be of invaluable service to the poor patients of Odisha as well as from our neighbouring States,” said the Chief Minister. He said Odisha has been receiving a good number of patients requiring various types of medical interventions, from neighbouring states. Apart from a branch of AIIMS and hospitals of the state government, Odisha has good participation of private hospitals in and around Bhubaneswar. “However, the need for an advanced cancer hospital and research centre in the public sector is immensely felt to provide affordable care to the cancer patients,” the Chief Minister pointed out. It is learnt that the Centre has been setting up its hubs at different locations, for example, Sangrur, Visakhapatnam and BHU, Varanasi, said Patnaik.